old world forked fern at longevity hill. bandar menjalara august 2012. This entry was posted in malaysia, photos and tagged ferns, green, leaves, photo, photography, plants. Bookmark the permalink. 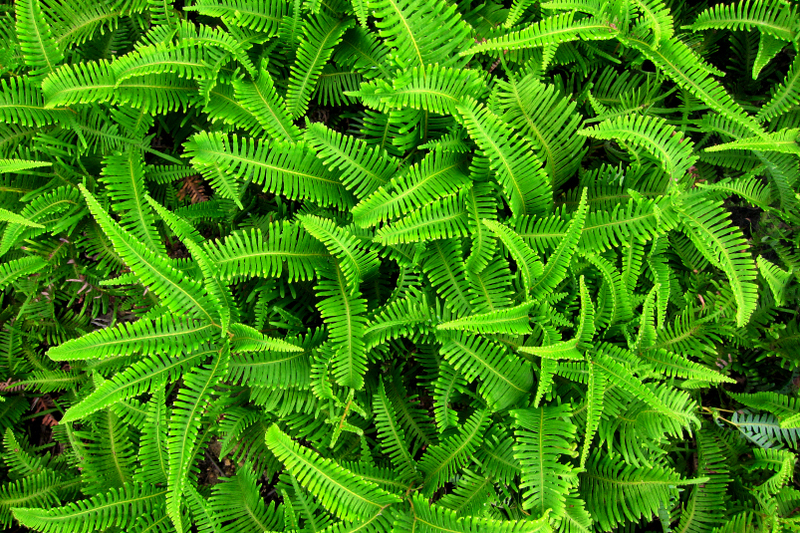 Beautiful ferns! The green is gorgeous. I like ferns. Great photo. The intense green color is really remarkable! Great shot, all about color and texture. I like the way you filled the frame with ferns. glad that you like it marylou!